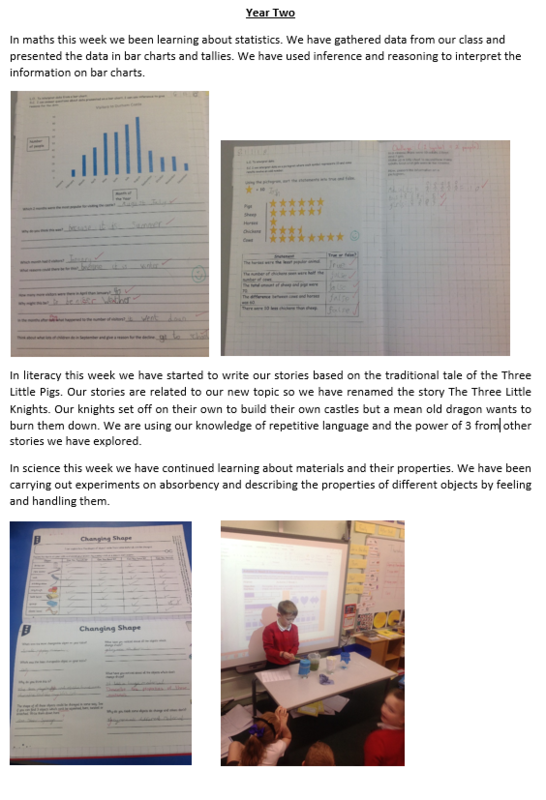 Welcome to our Year 2 page. 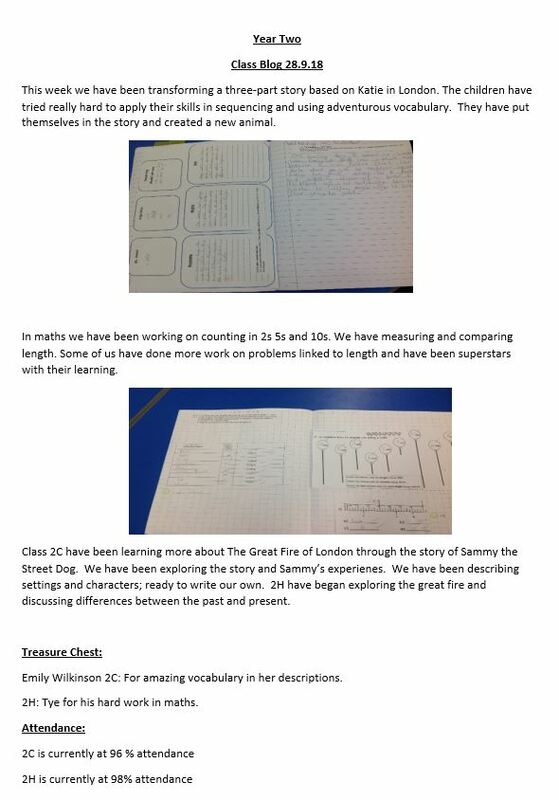 Here you will find important information about our Class routines, curriculum and general information. 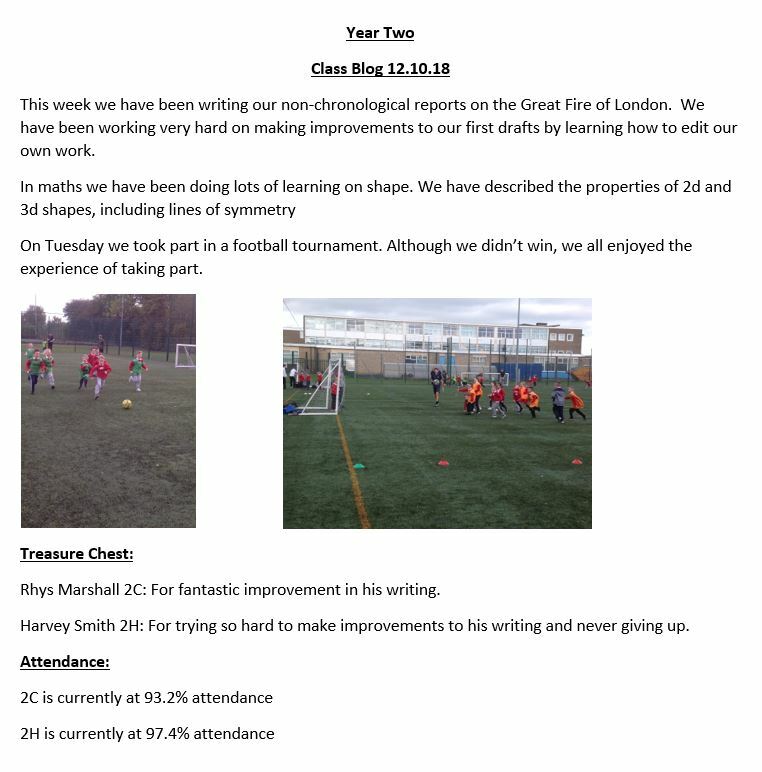 We will also keep you updated about the amazing activities we have been getting up to at school. 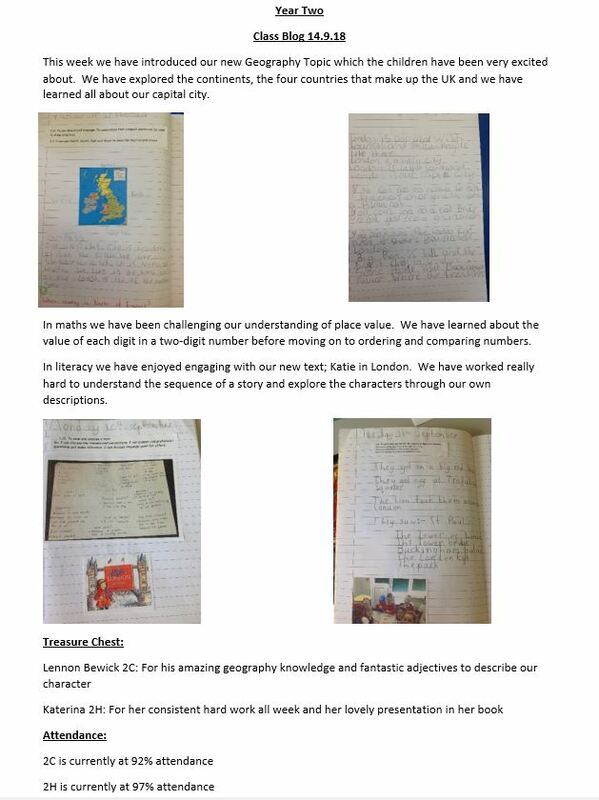 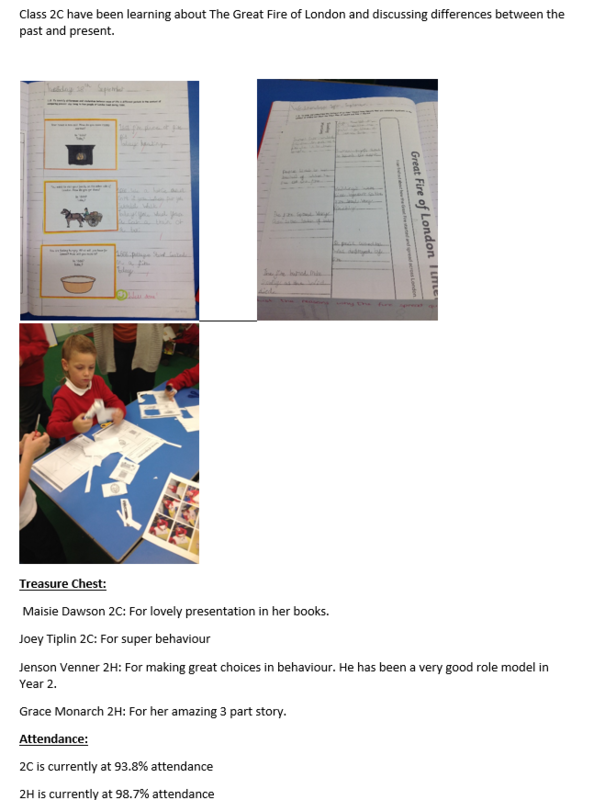 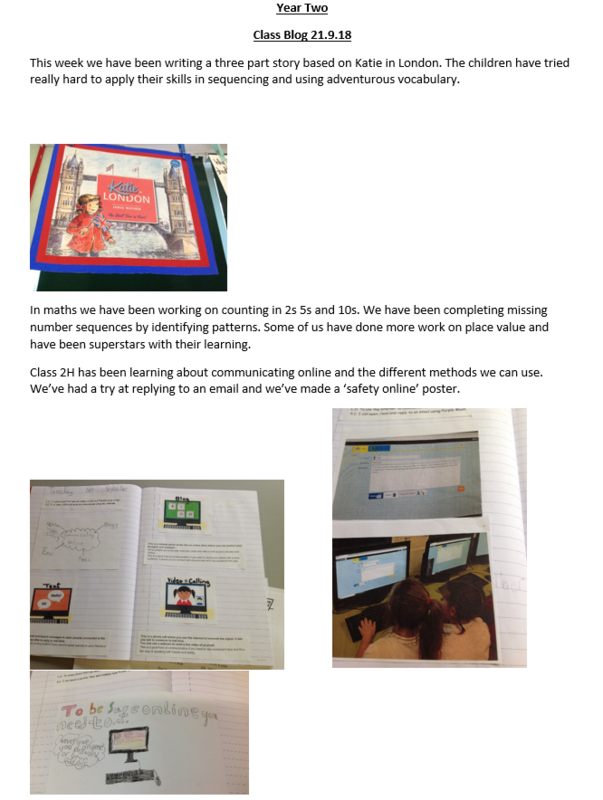 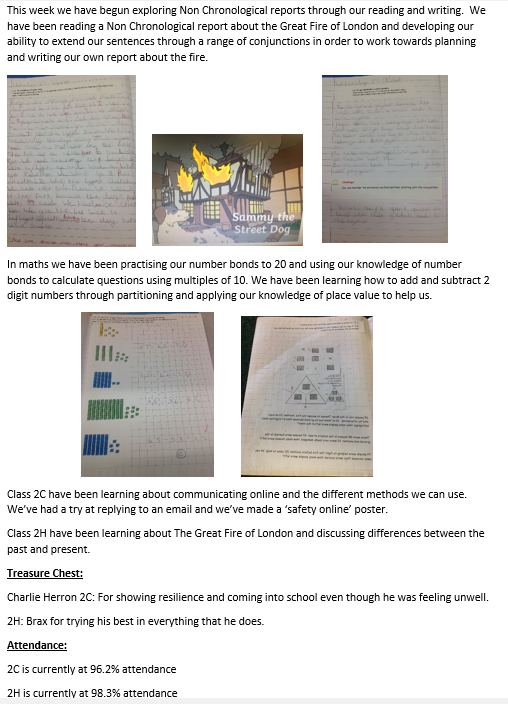 Please scroll down to keep up to date with our class blog.